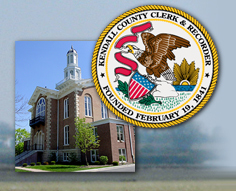 The Kendall County Recorder's Office can process your redaction request after receiving the Redaction Request form. 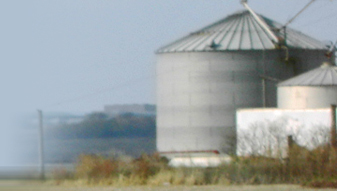 Copyright © 2009 Kendall County Recorder's Office. All Rights Reserved.